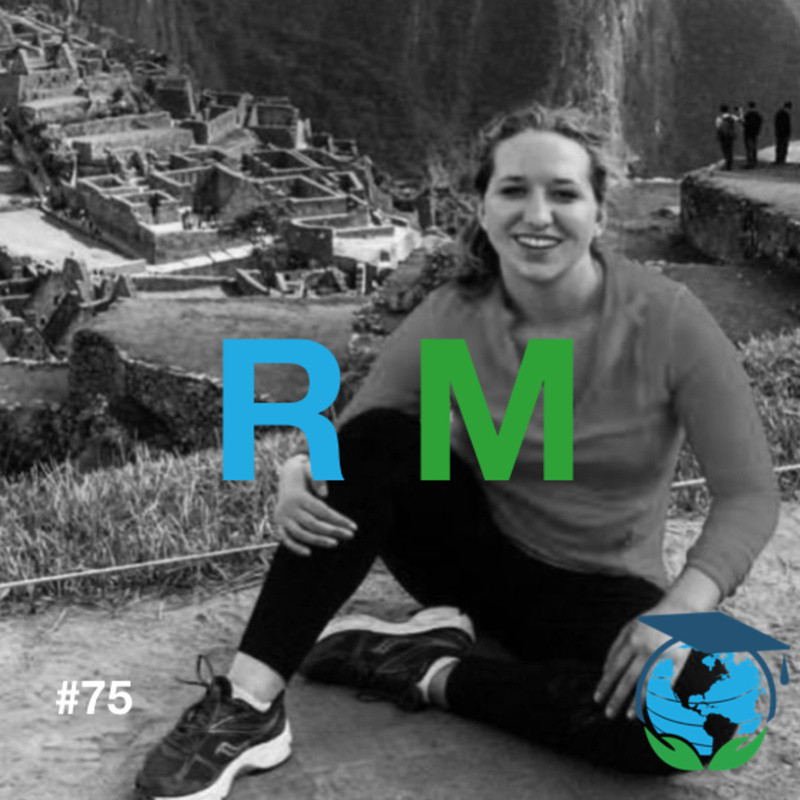 Exercise science major, Corey Miller couldn't decide where to study abroad so she decided to study abroad everywhere. Yes, that is an option, and it comes in the form a ship. That ship is called the M.V. Odyssey, and it comes in the form of a program known as Semester at Sea. You could honestly break this interview up into 11 parts, or at the very least least four different continents. Buckle up for this 30 minute adventure around the world, and don't forget your life jacket! 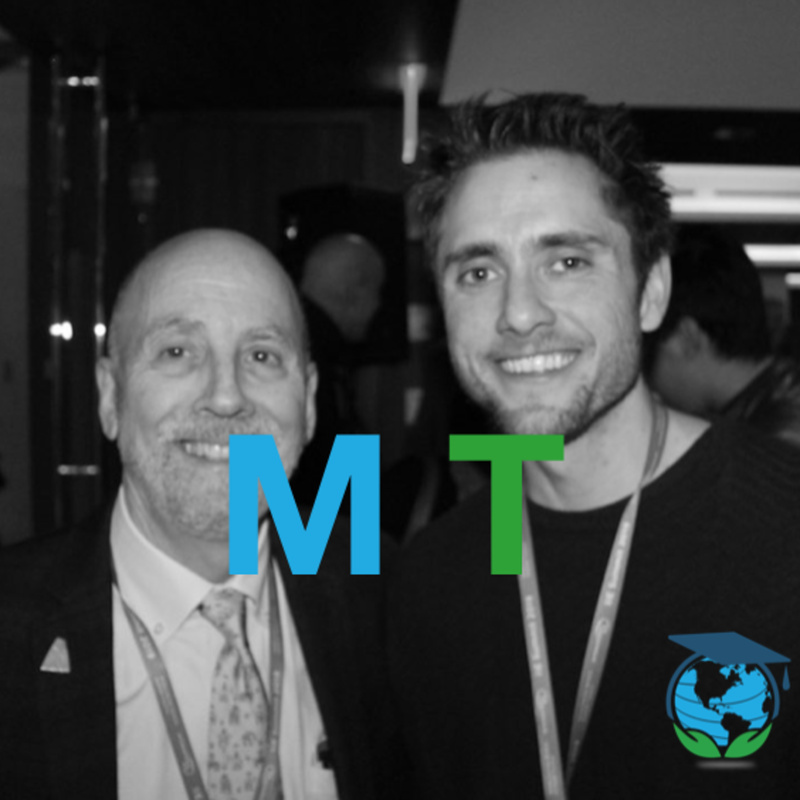 Marty Tillman is the President of Global Career Compass, which is an international education consultancy located in Washington D.C. We met at The Global IIE Summit in NYC a few months ago and decided to get an interview on the books.Marty's vast experience in the field the reason why I had him on the show. 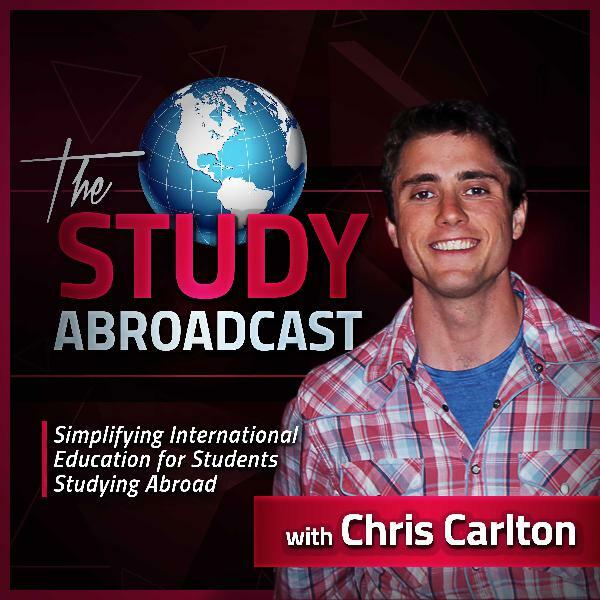 A constant theme throughout the the podcast is affordability - 'The question isn't how can you afford to study abroad, rather, how can you afford not to?' Marty's interview is further evidence of that assertion. Cierra Powell knocked it out of the park with this interview. 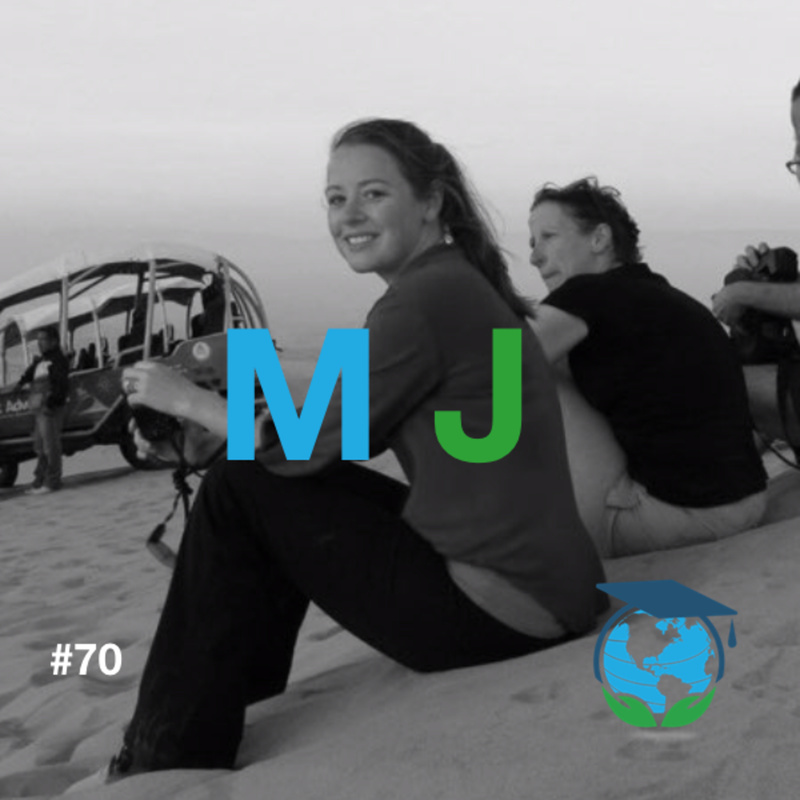 She was the first Study Abroadcast Gilman Award winning interviewee. 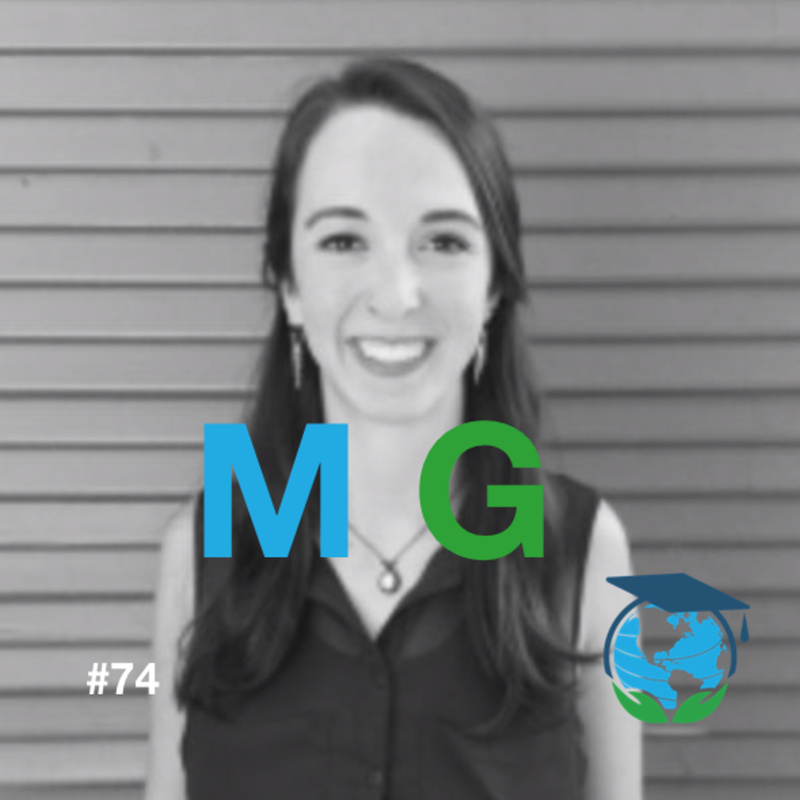 Long overdue, but we finally got one of the esteemed Gilman alumna on the show. 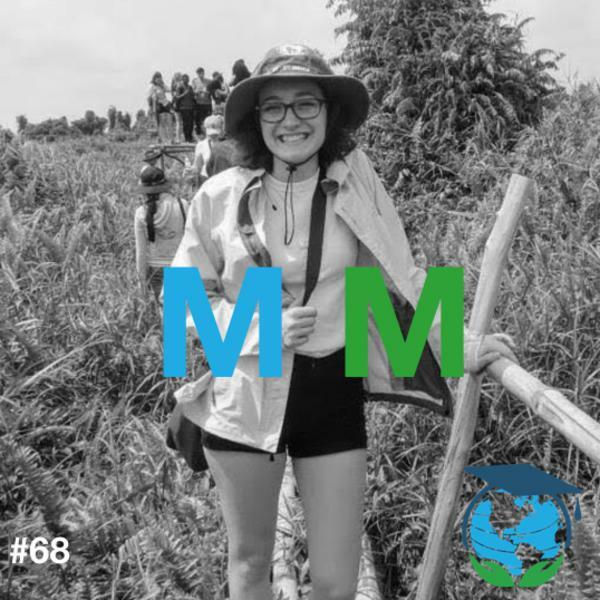 A former track athlete, Cierra is now working in Montana and on her way to receiving a Fulbright award 🤞. 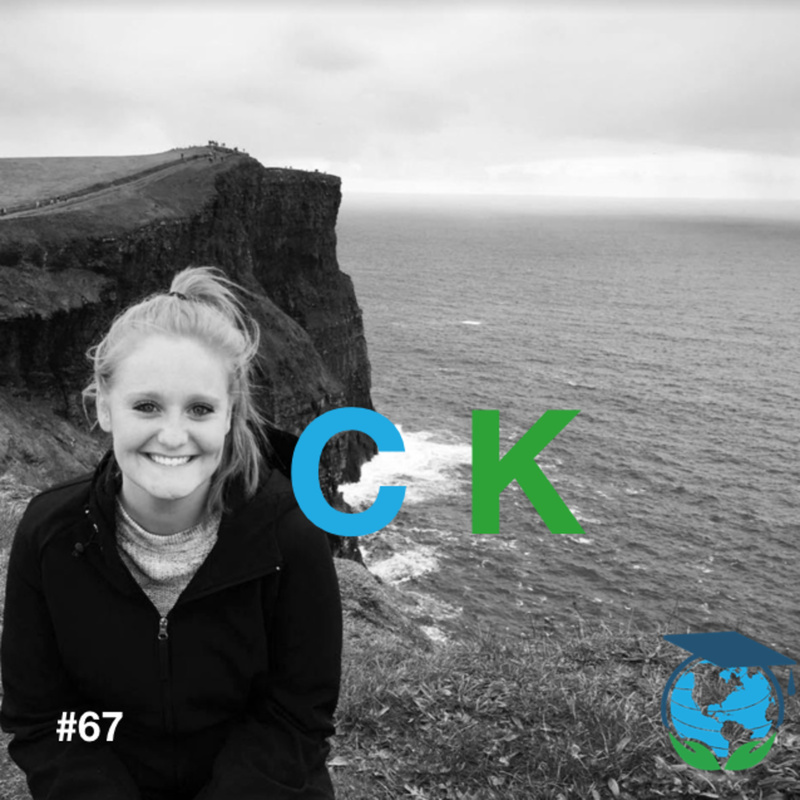 Ensconced in politics and wrapped in research, Cierra is the epitome how far student can go after they study abroad. 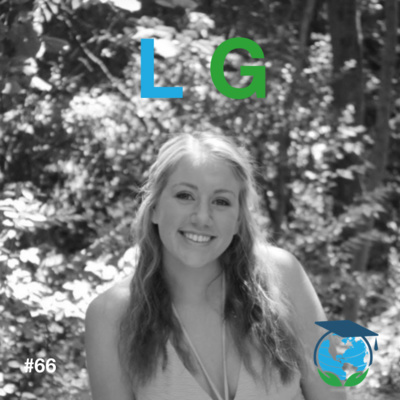 She also tells us about the extensive alumni network and commodore that comes with the reception of an award as prestigious as Gilman. Oh, she's also been to Spain, NBD. Enjoy. “It’s so important to get out of what you know. 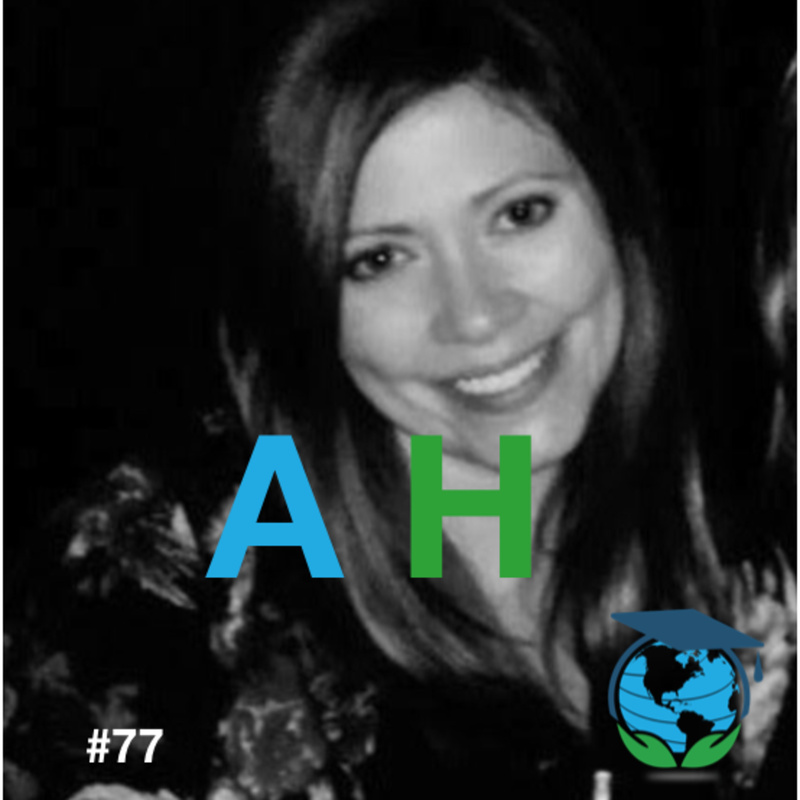 It’s so important to try something new and have that fish-out-of-water experience while you’re young.” - Alison HealyAlison Healy is our first guest on the podcast that didn't study abroad. And like any good teacher, she morphs her story into a learning experience for pretty any other student going through the same thing she did. It wasn't her fault...really! She got shot; with cupid's arrow. 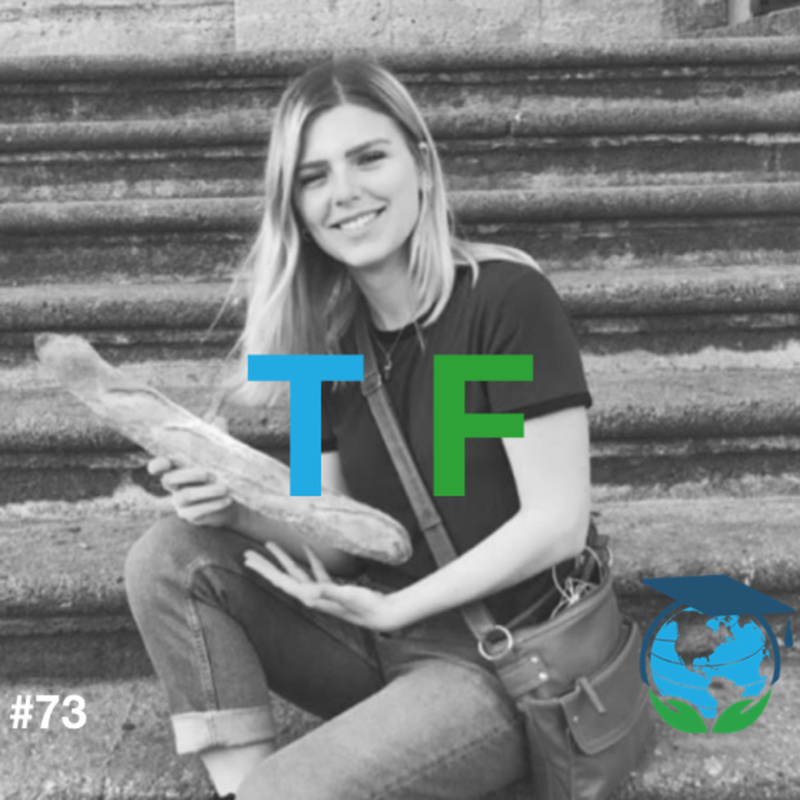 It ended up working out for the best, but I'll let Alison tell you the rest, herself.We also learn about Dominican University (@dominicanu), how they're a hispanic serving institution, and rival pretty much any school in the country as far as making study abroad accessible to their students. 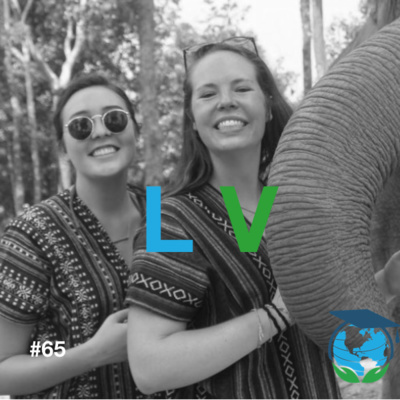 The first interview I had with a student who studied abroad with Global Experiences was wildly popular. "Man, I wish I could get more interviews like that," I thought. 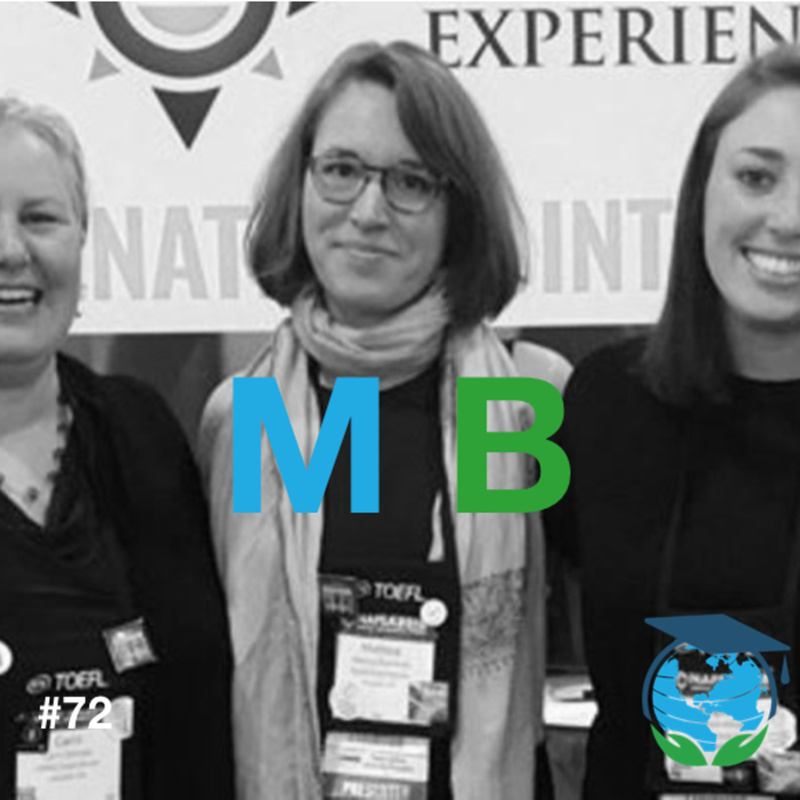 As luck would have it, a few weeks later I ran into Melissa Buerkett at the annual IIE Summit in NYC, and we decided to get an interview on the books.Melissa's above quote is what Global Experiences (@globalexperiences) does. 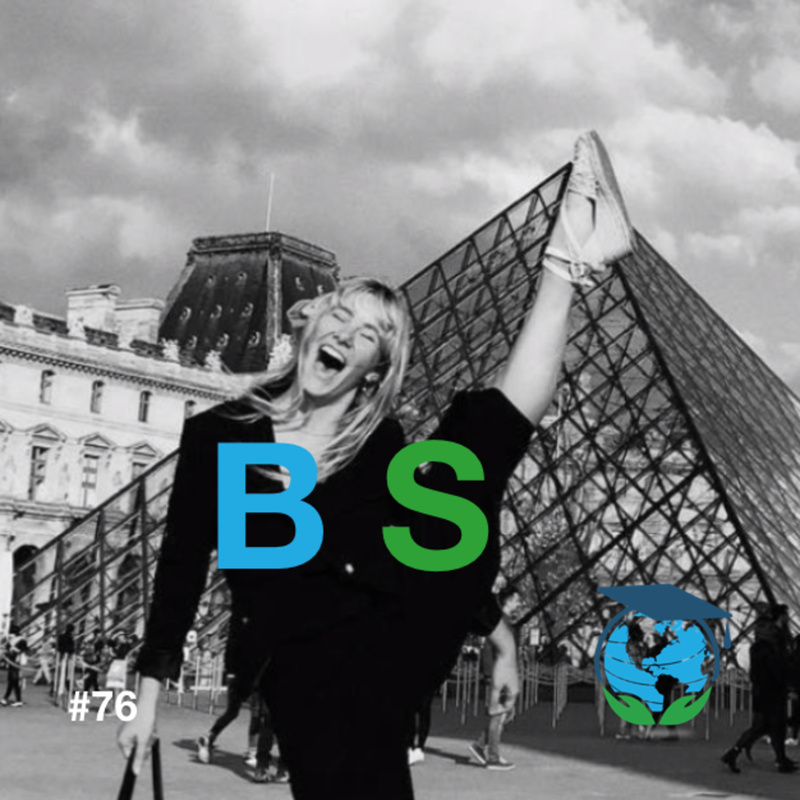 She explains it in greater detail in the interview, but I'll come out and tell you: "almost anywhere can set up an internship for you abroad, but not everywhere can match you with one that'll align with your strengths." — Chris Carlton I don't know if you're aloud to quote yourself, but I just did 😊.The bonus is that the interview is peppered with Melissa's own global experiences that truly live up to the name of the company she now works for. 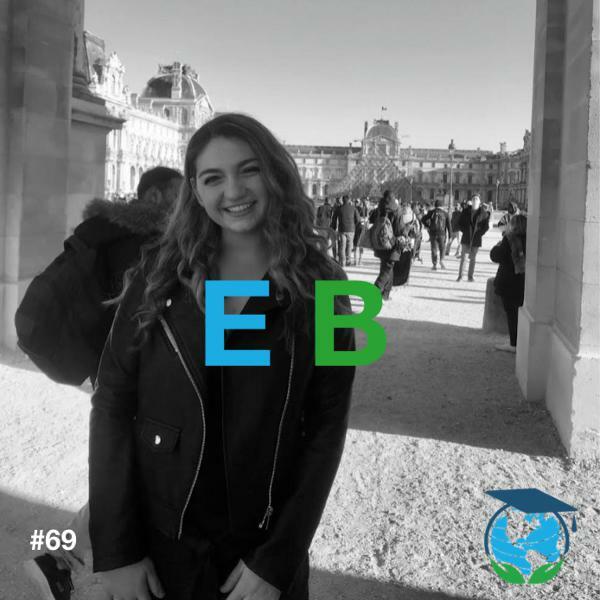 Lindsay Vallance is the first student on The Study Abroadcast who studied abroad in Bangkok, hell...she is our first student who studied abroad in Thailand. As you guys know I love welcoming firsts and Lindsay fits the bill here. Her interview checks off all the boxes of what makes a great show. She's got great stories, vivid memories of the food, and does a great job of painting a picture of life in Bangkok 🎨. Its winter right now, and talking to her was an escape into the gorgeous scenery of Thailand (see rolling hills link below). 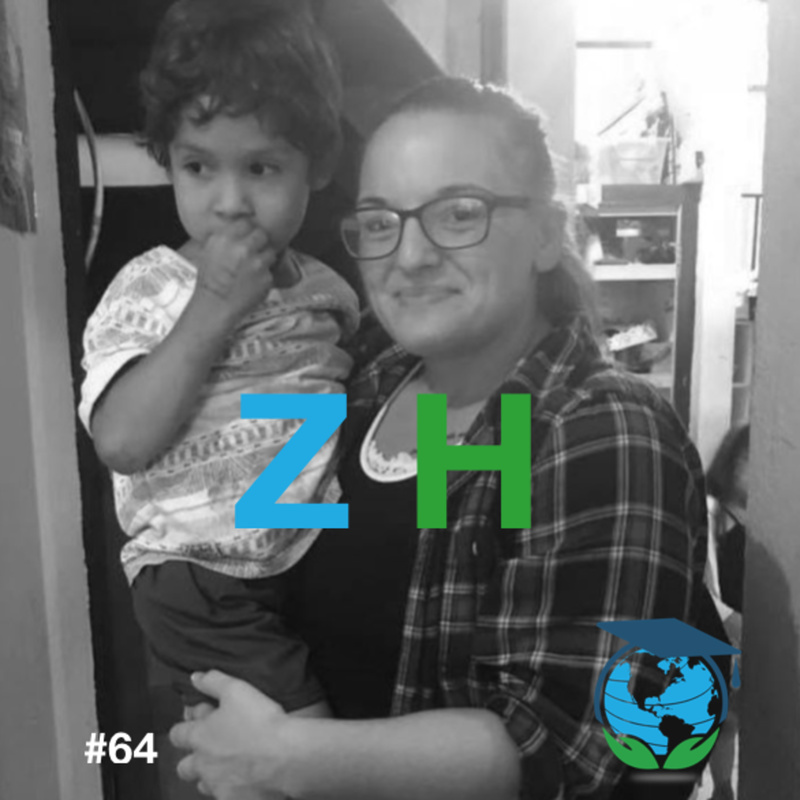 “It’s going to push you to see the world a different way and make you a better person” - Zoey Hoffman Davenport University undergraduate Zoey Hoffman is the first student on the show that went abroad specifically to volunteer, and I'm surprised it took so long to get someone on that went this route, as it is an increasingly popular option. Zoey is the second cheerleader we've had on the show, but is the first student that was actually recruited to do it. Yes, they recruit cheerleaders (I did not know this)! So in addition to discussing her time volunteering, Zoey also gives us a glimpse into the life of competitive of cheerleading. 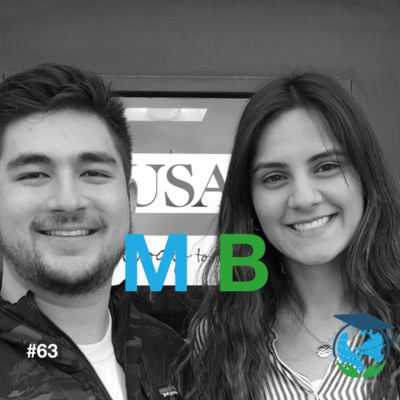 “If you don’t see it for yourself, it doesn’t really happen.” - Mason Nagima In this dual interview Mason Najima and Brittney Rosiles tells us about their trips to Spain and India, respectively. 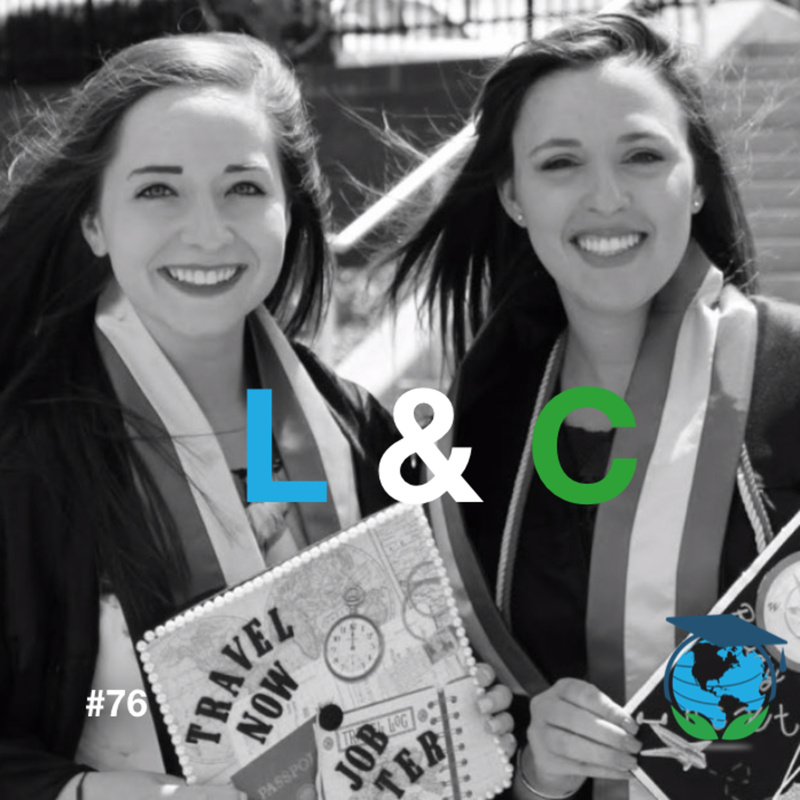 They did it through an organization called USAC, which stands for University Studies Abroad Consortium. 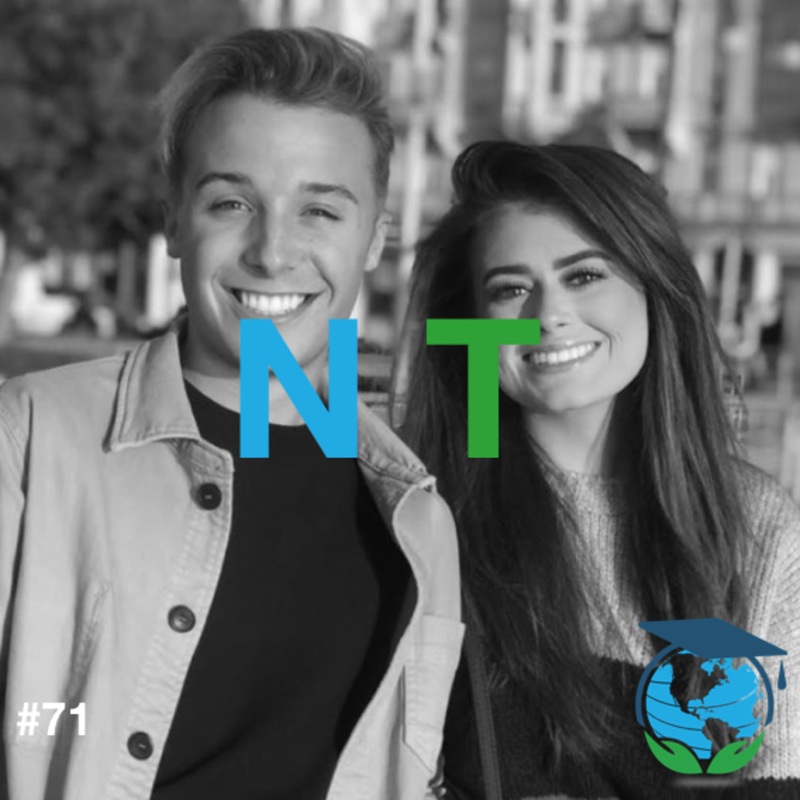 They had an amazing time and their interview reflects that.As far as firsts go, they're the first University of Nevada - Reno students we've had on the show.If you want to hear about monkey attacks, missing an alarm, and getting out of your comfort zone this interview is for you, and in my opinion, encompasses what I wanted other students to hear when I decided to start the podcast.Brittney was kind enough to send me some great pics below and is the current Study Abroadcast leader in terms of donated study abroad pictures 😋. I'm bringing this up because I wrote a blog post about how guys don't take enough pictures on their study abroad trips.I regret not documenting more of my trip, and gentlemen, I don't want you to make the same mistake I did! 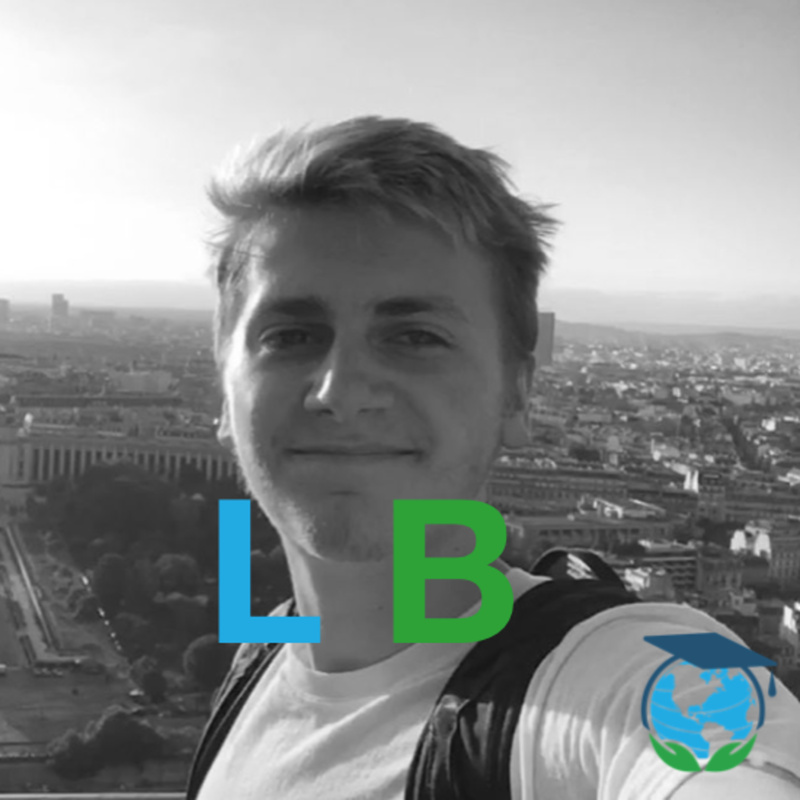 “When I have kids, it is literally going to be mandatory for them to study abroad.” — Luke Bambrick"A once in a lifetime opportunity within a once in a lifetime opportunity" is how I'd describe the start of Luke Bambrick's summer trip to London. Why? Because he was actually able to attend the Prince Harry and Meghan Markel's wedding festivities.Luke approaches the interview with optimism, it's one of those shows that makes you just want to get up and go...In this interview we learn about life in London, tracking down family in Europe (something that other Study Abroadcast guests have done as well), and exploring exploring other countries on the weekends. 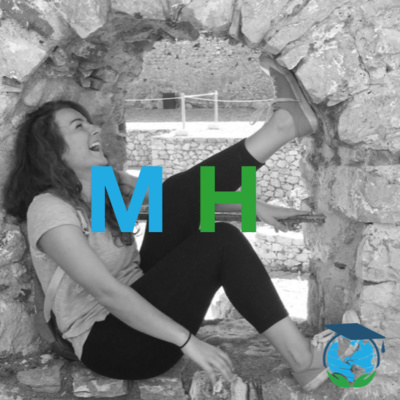 “It will put you out of your comfort zone, and that might be hard, but it will definitely be worth it.” — Meghan HaddyMeghan Haddy is the first student on the show who studied abroad in Greece. I'm surprised more people don't study abroad here given the climate, exchange rate, and available cuisine.In my opinion, Greece is the world's best kept secret as far as a potential study abroad destination goes.With Athens as her home base, Meghan was able to visit several other Islands and countries in between her classes at The American College of Greece.